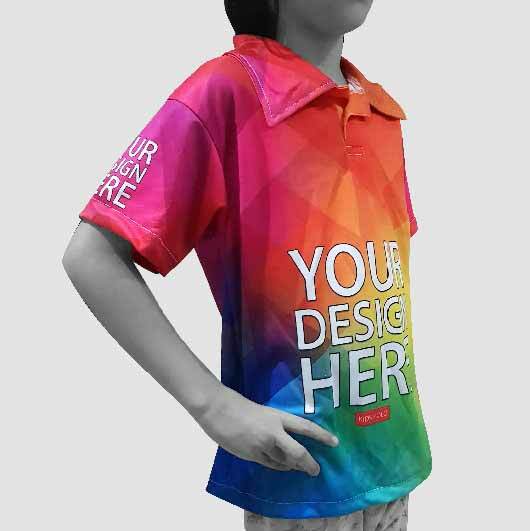 Truly it is such a fun time to put on good apparels for your kids. 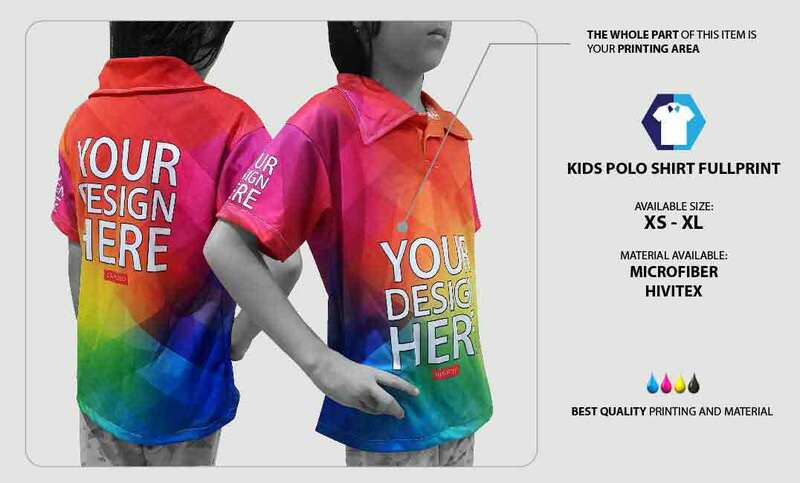 The items worn by the adult are also available in kids variant. 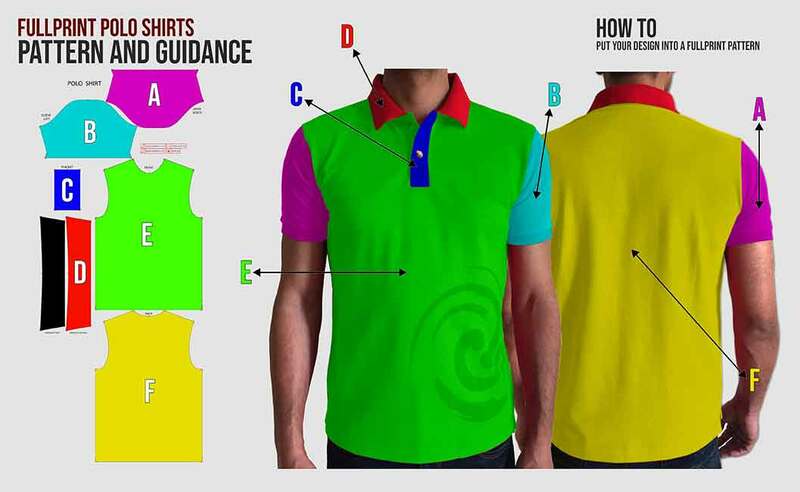 Just like the polo shirt. It is known for its feature that give casual formal vibe regardless of age: adult and kids. 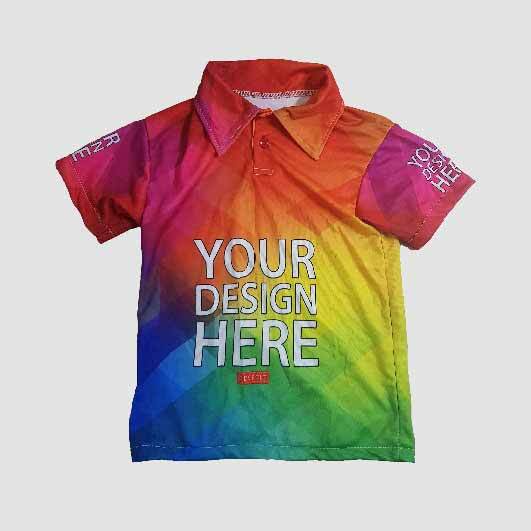 We present you our new line in t-shirt printing category, Kids Polo Shirt Fullprint. 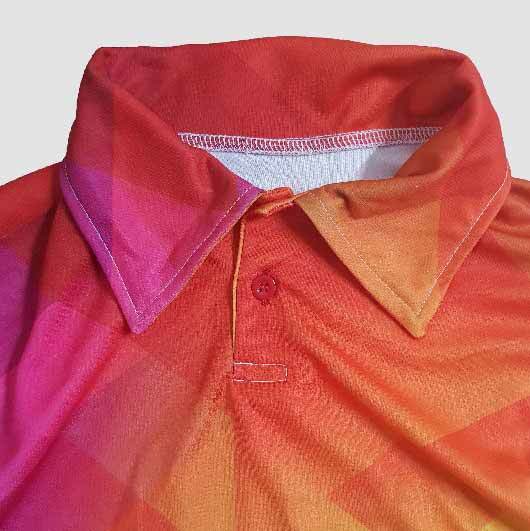 It is just like your usual polo shirt but completed with the fully customizable feature. 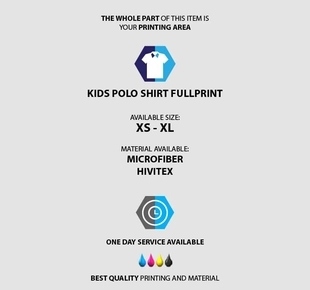 The whole area of the polo shirt is your printing area. Your creativity now knows no limit. 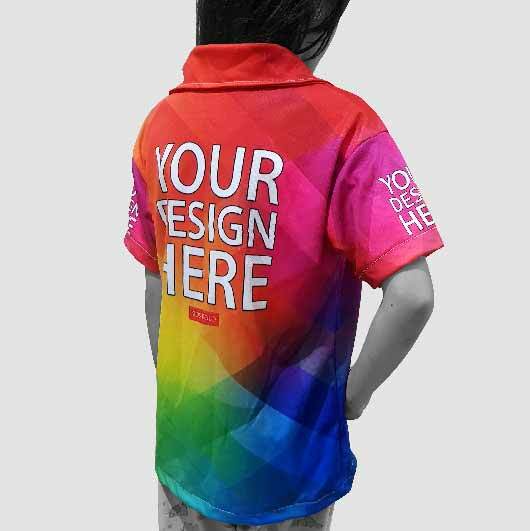 Any designs such as character, logo, colour blocks, and beautiful patterns are suitable to be printed. 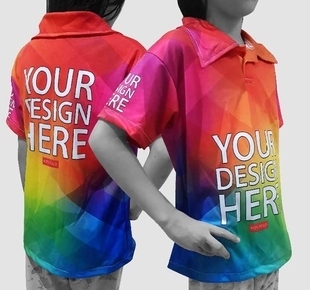 It can be set for kids school event aligned with the theme used at the time. 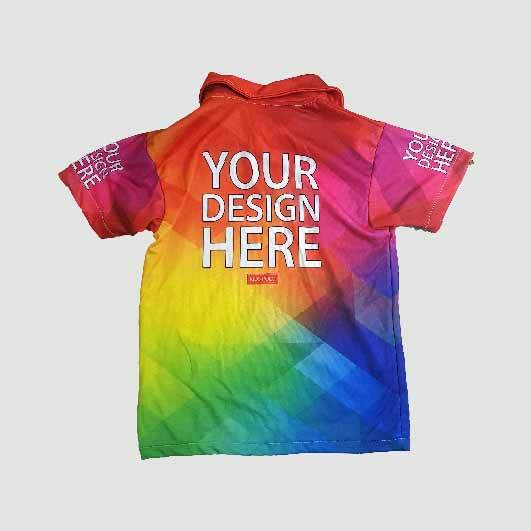 Simply upload your design and our professional team will handle your order within such a quick process as the latest advanced printing technology support our core production. 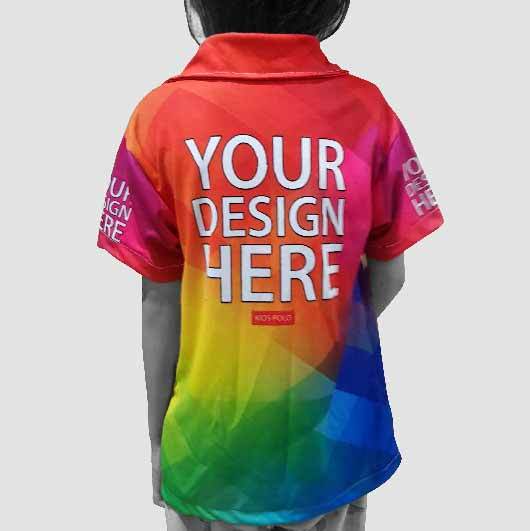 Order your own design kids polo shirt full print now!